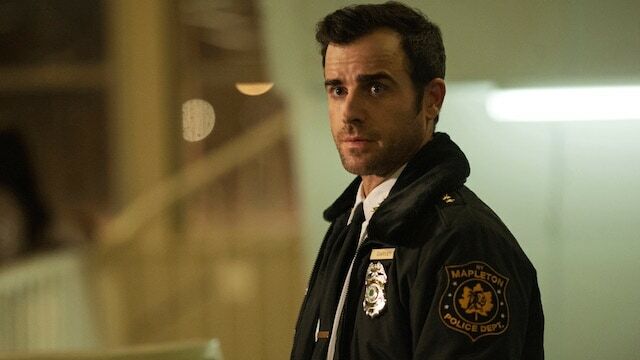 The Leftovers is not over, but perhaps you have not gotten started watching the HBO drama series — so we’re here to fix that for you. Josh Wigler (@roundhoward) and Antonio Mazzaro (@acmazzaro) have suddenly arrived to convince the uninitiated to test out The Leftovers, the show that just might be telling the most interesting and compelling story on television right now. In this spoiler-free podcast, Josh and Antonio discuss the plot and premise of the series, provide a few cautionary tales for anyone considering watching the show, as well as more than a few hyperbolic endorsements of the acting and storytelling choices made in Damon Lindelof and Tom Perrotta’s fictional world where two percent of the global population suddenly disappeared without a trace on October 14. After all, many of you will already be gorging on leftovers this Thanksgiving weekend; why not take the opportunity to give The Leftovers another look as well? 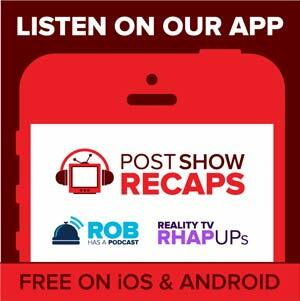 Let us know what you think of the show and the podcast in the comments below.